Life for Megan is good. She has the job of her dreams working with Chance, a charming and daring missionary pilot. 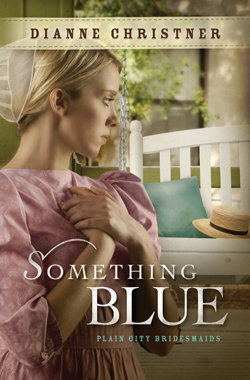 Then Micah moves into her parent’s home as a pastoral candidate for their Mennonite church. Megan cringes, remembering her unkindness to Micah as the once gawky young man who had a crush on her in college. While Megan struggles with her own personal identity and faith, she begins to see the true difference between Chance and Micah. Will her insight come too late, or is there still time to find the hero of her dreams?